Ep. 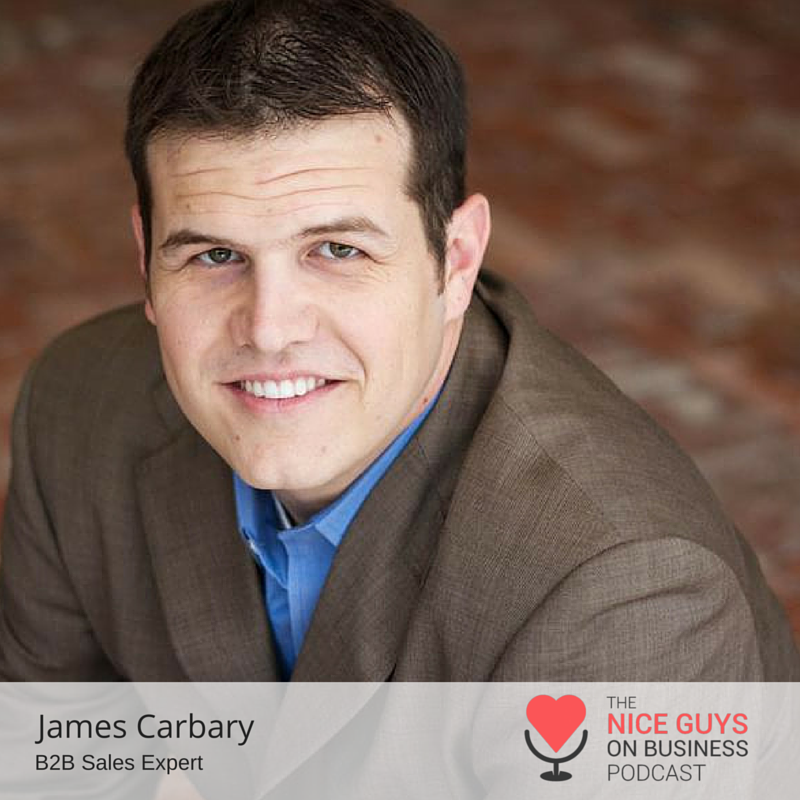 148: James Carbary knows B2B sales and it's not just business as usual. Selling to a business takes a whole different strategy. Learn all about it from James Carbary on The Nice Guys today. - Shotgunning a generic E-Mail to thousands of businesses will not help you create a relationship. - Having a podcast can help you make B2B sales.